Anja at First Site Guide has led the charge in a much needed guide on how to put together a fashion blog. Obviously both fashion and blogging are major these days, and anyone looking to pair a billion dollar industry with the latest form of news media will surely need some guidance. 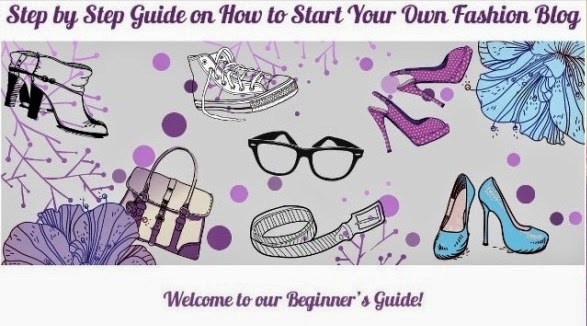 Established fashion bloggers have contributed to the guide, and we even got the chance to offer some tips. If you're looking for the jump start you need to get into blogging, check out these tips and follow them on the web!